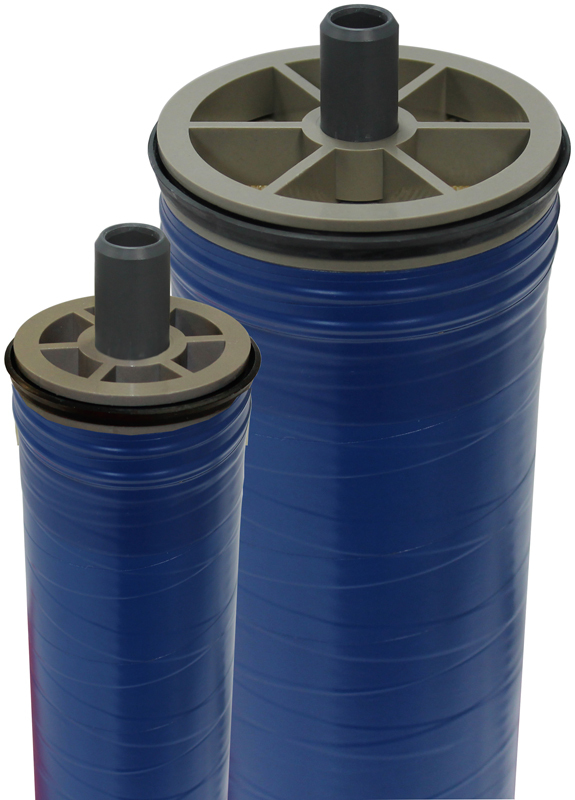 Extra Low Energy RO Membranes - 100 PSI Membrane | Applied Membranes Inc.
AMI reverse osmosis membrane elements are among the finest in the industry. With hundreds of thousands of RO membranes in operation world-wide, AMI RO Membranes are Made in the USA in our ISO 9001:2015 Certified Facilities. Each reverse osmosis membrane element meets or exceeds our strict performance requirements before shipping. For the past 30 years we have earned a reputation of delivering consistent, high quality which makes AMI Membranes the natural choice for use in RO water treatment systems. Note: Performance specifications based on 500 mg/l sodium chloride, 100psi (0.7 MPa) applied pressure, 77ºF (25ºC) feed water temperature, pH 8 and the recovery listed in the table above. Element permeate flow may vary ± 20%.